Hey! 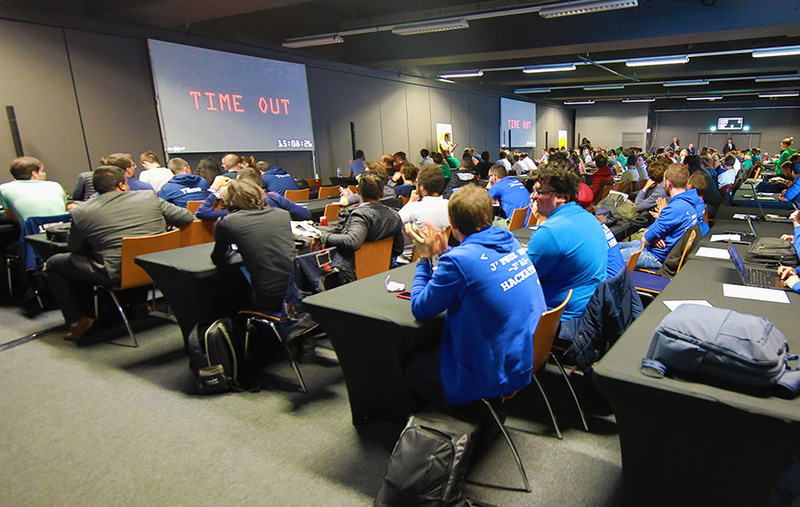 Le Groupe La Poste made a strong showing at the sixth edition of the competition to find France’s best developer! Eleven of the Group’s developers made it to the short-list of 138 finalists. 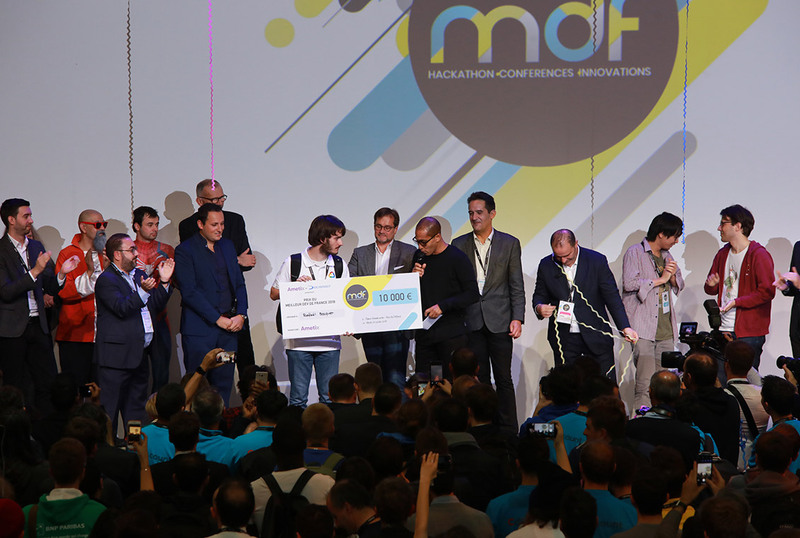 ● The fastest claimed the title of best developer in France, with a prize of €10,000. We extend our warmest congratulations to the winner. See you next year for another challenge! Who will be France’s best developer in 2018?